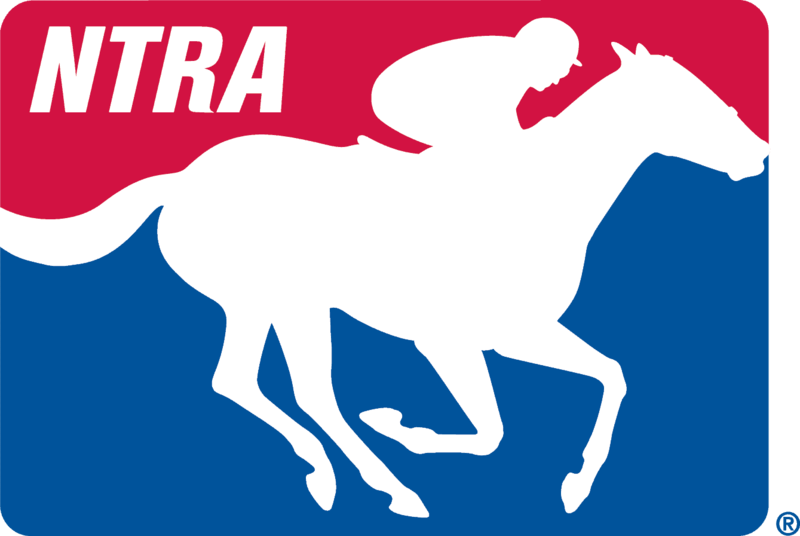 Talks on how to relieve the nation’s debt crisis through various tax measures have led some members of Congress to target the standard three-year depreciation schedule for racehorses – a measure endorsed by the NTRA and secured in the 2008 Farm Bill with the support of Senator Mitch McConnell (R-KY). Labeling the schedule the “Bluegrass Boondoggle,” Democrats seized on Kentucky’s presence in the Thoroughbred racing industry and the involvement of McConnell, the Senate Minority Leader and a key player in the debt negotiations. The three-year depreciation schedule took effect on January 1, 2009 and changed the way racehorses 24 months and younger are depreciated (a three-year versus seven-year schedule) to better reflect their prime earnings years on the racetrack. The depreciation schedule is slated to continue through 2013. NTRA continues to support the measure and to educate Congress on the economic realities of the horse industry.